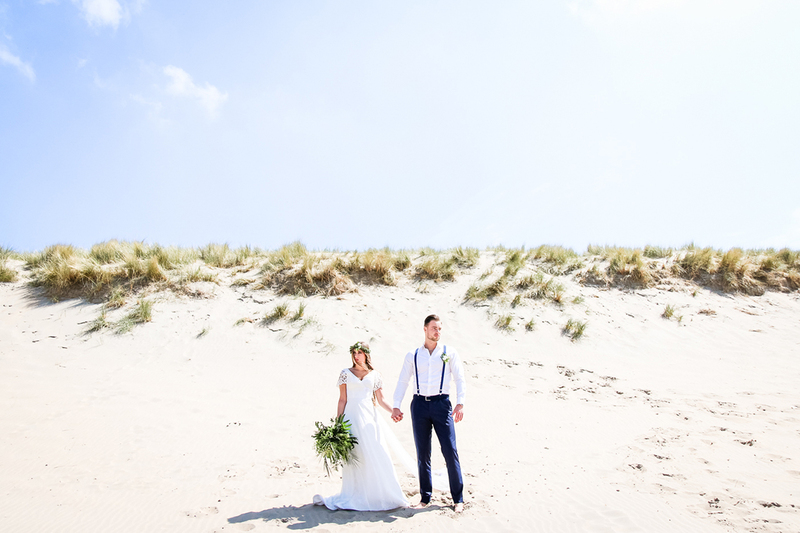 “In the Netherlands, we have a total of 523 kilometres of beach (omg yes we have). 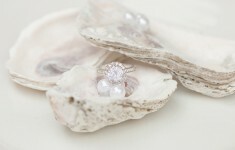 And because of that, we have a lot of beautiful beach weddings. 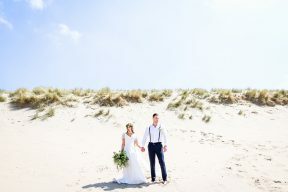 Even couples from Germany and Poland are visiting our small country to marry at one of our beaches. 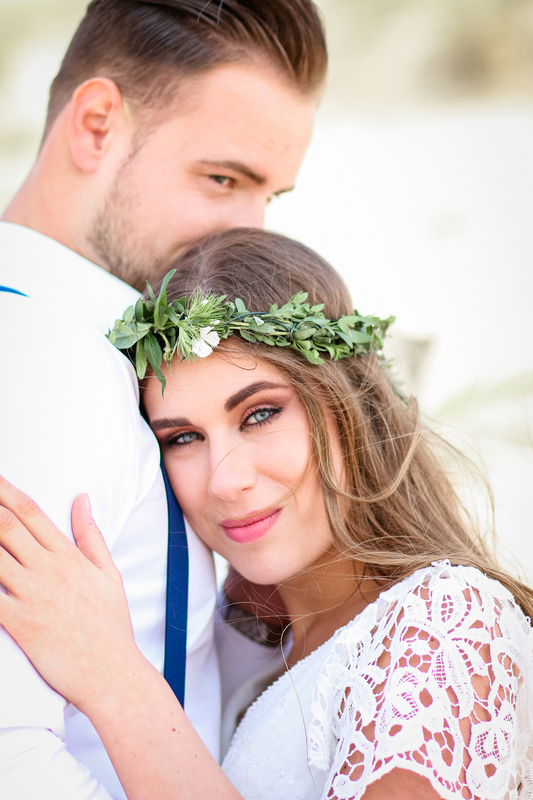 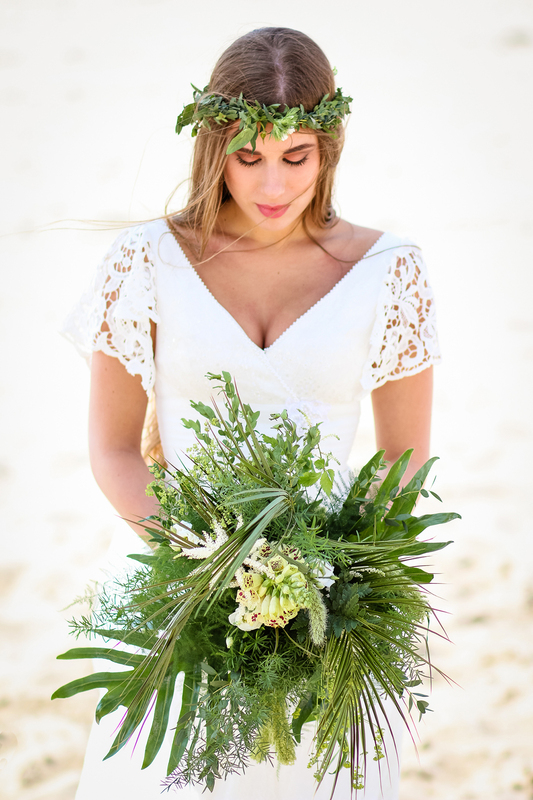 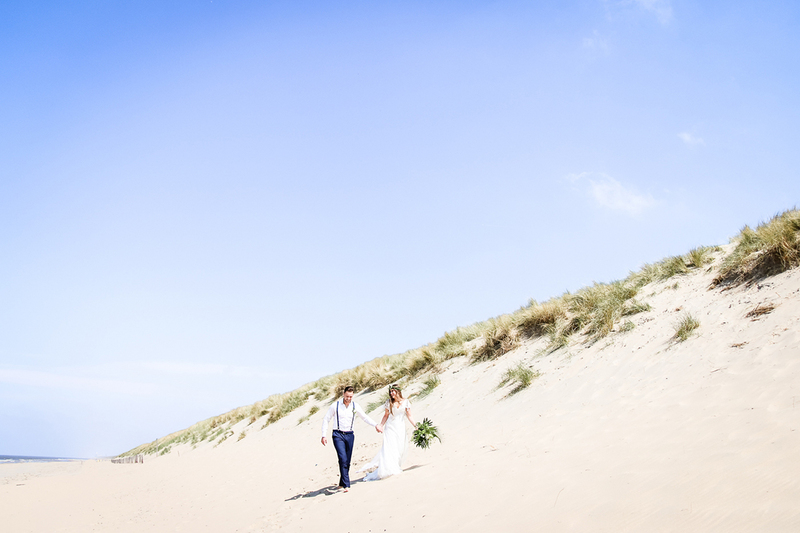 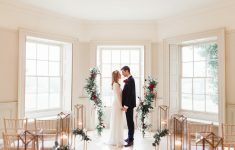 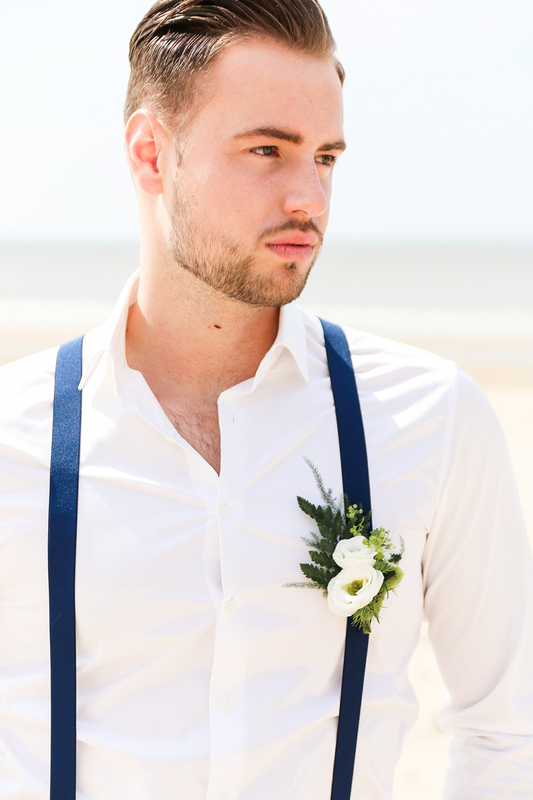 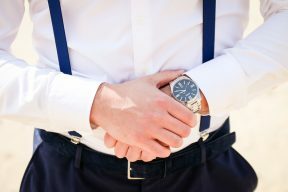 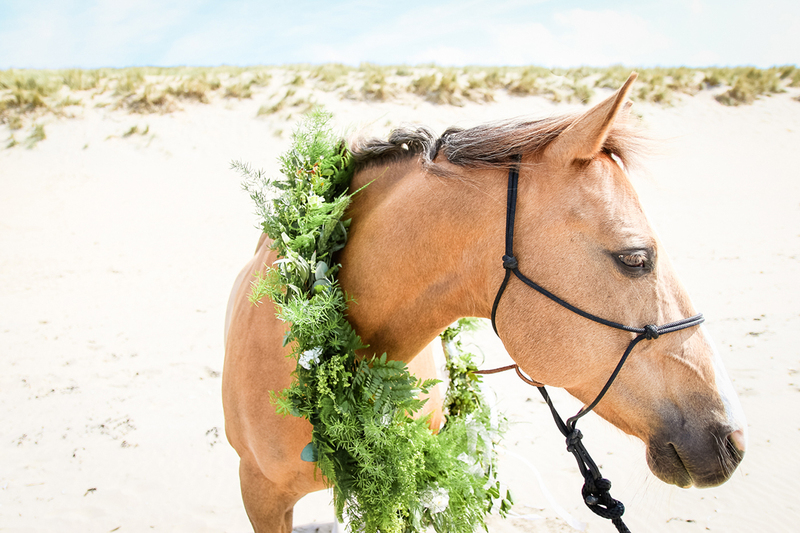 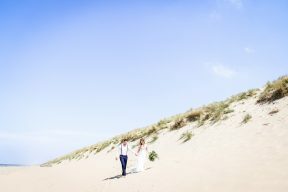 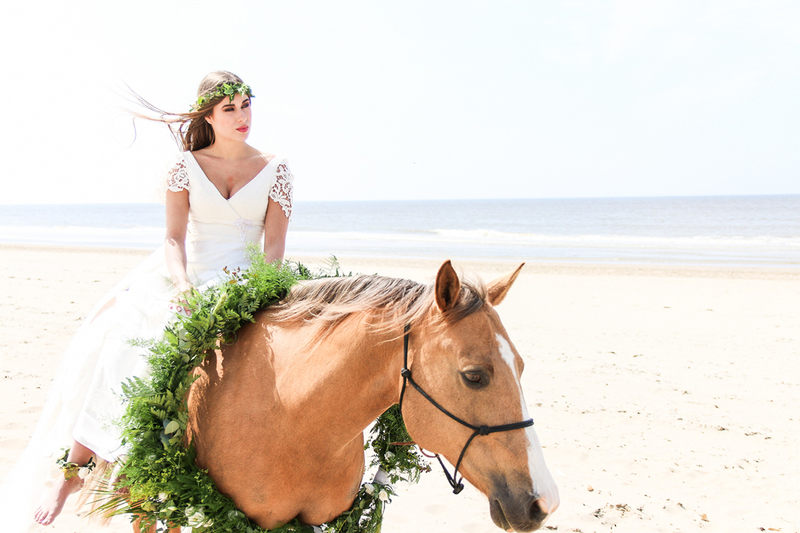 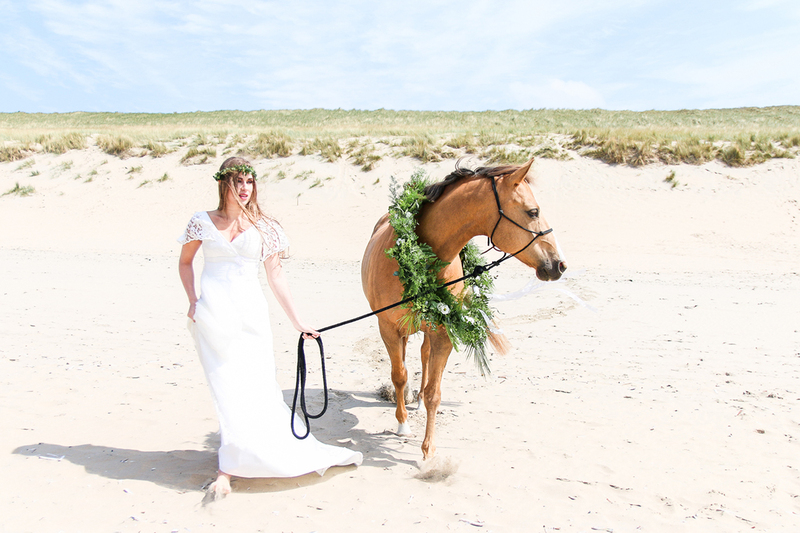 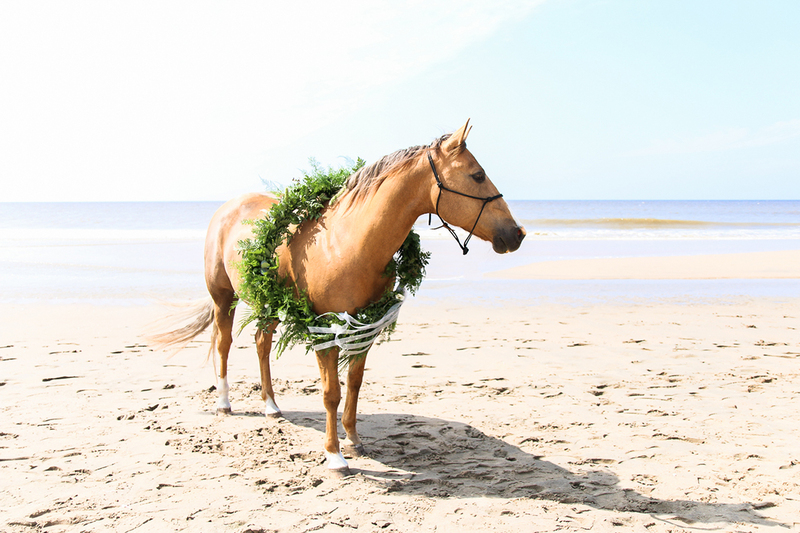 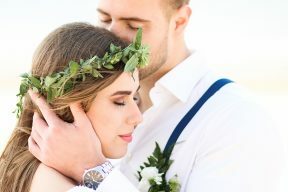 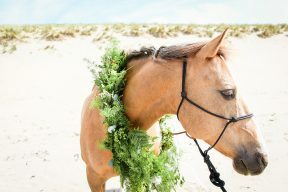 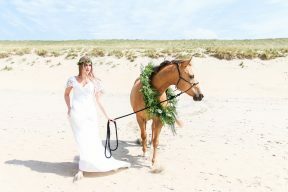 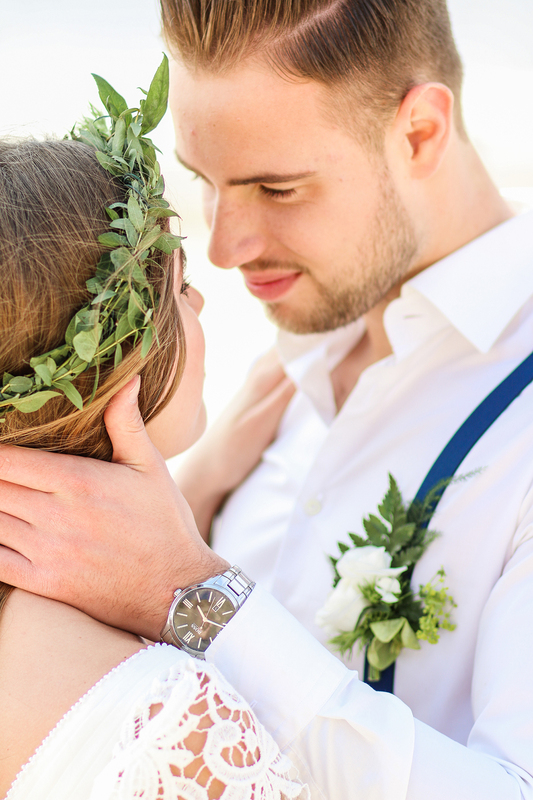 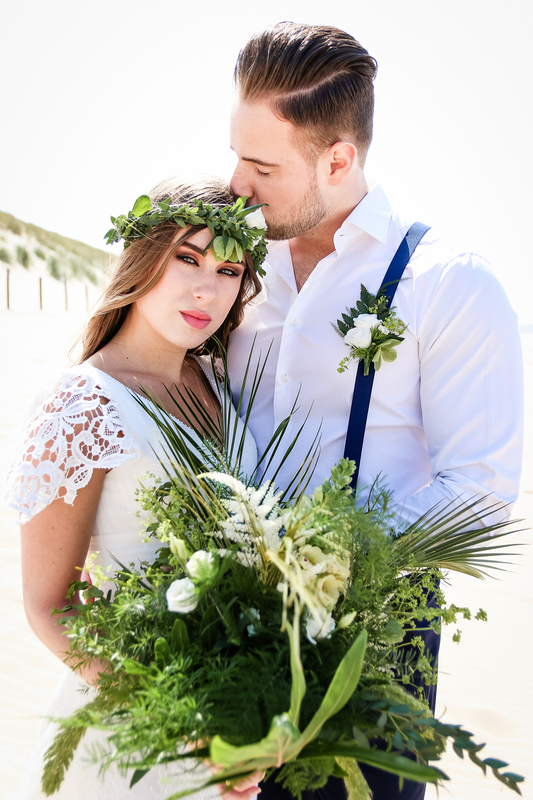 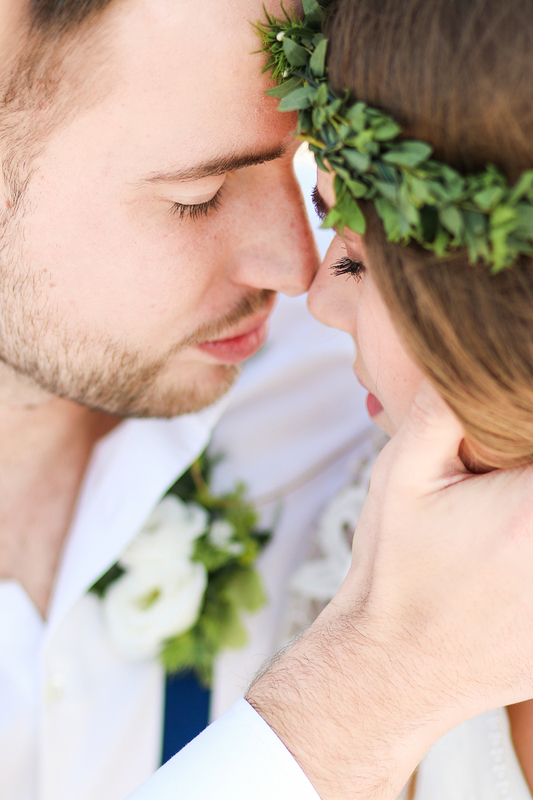 Because getting married on the beach in The Netherlands is getting more and more popular for foreign people, we would like you to show you the reason why we are so excited about it. 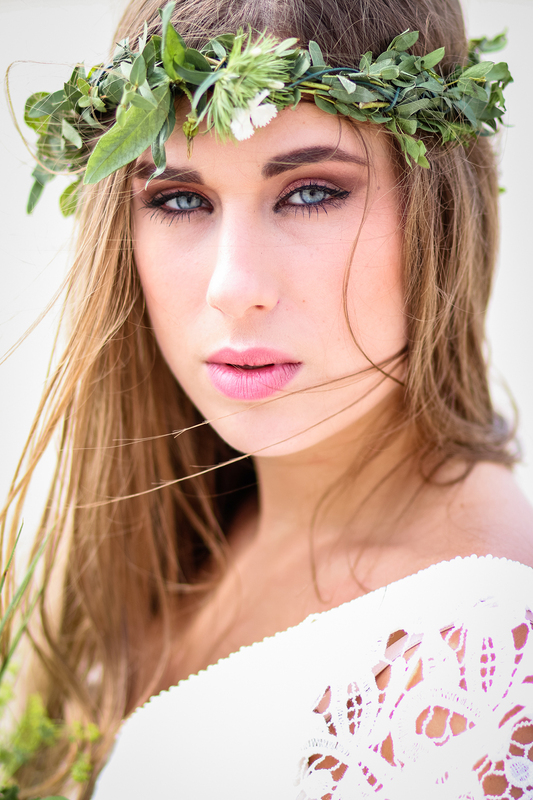 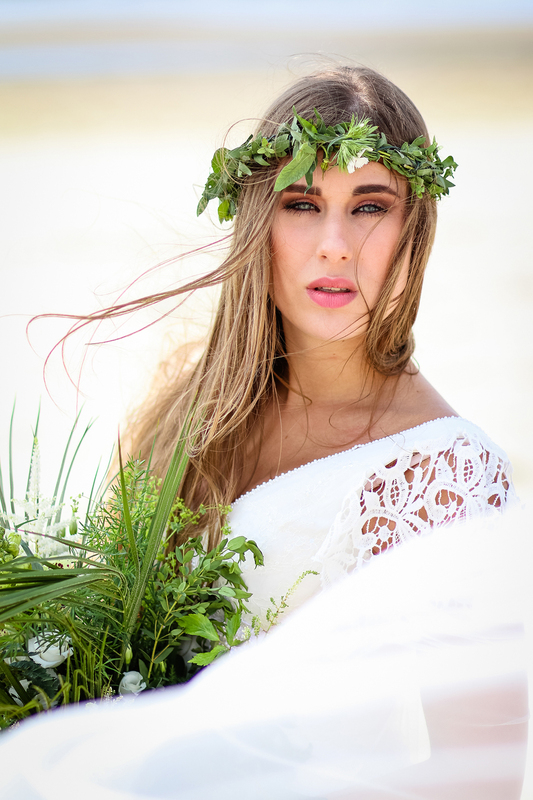 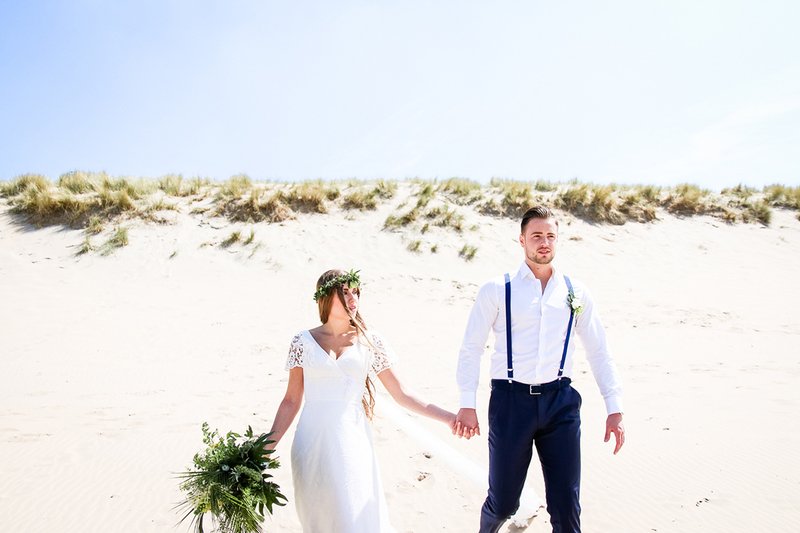 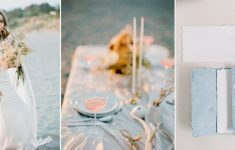 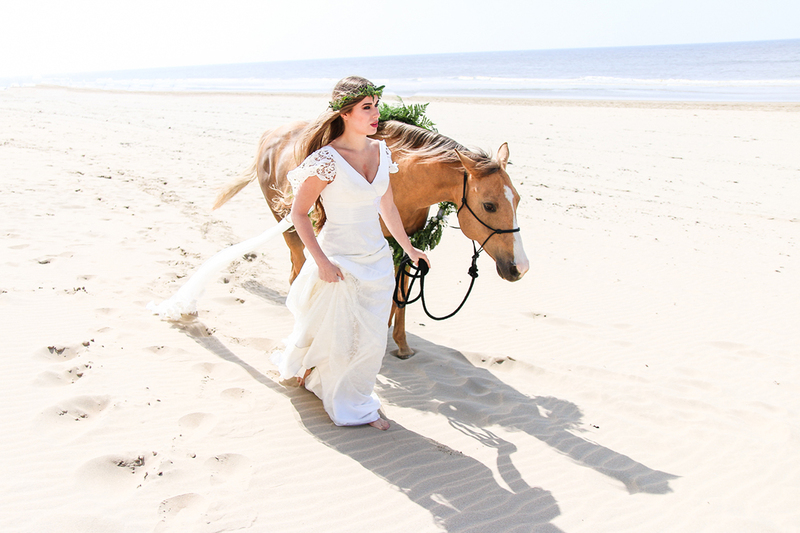 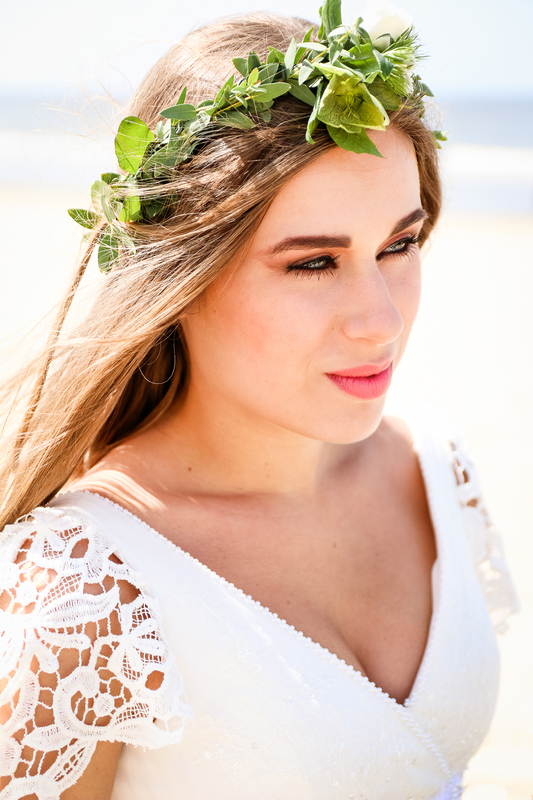 With this styled shoot we hope to inspire others to say ‘I do’ with bare feet in the golden sand.